QVC - Shop with us for Apple TV by QVC, Inc.
Get Info & Product Photos While You Watch. Sometimes the video feed can be a little much, and you're not looking for the hard sales pitch. With a swipe down on your Siri remote, you can see multiple product images to give you more insight on the product, quickly! Buying is a Great Experience. When you're sold, buying could not be any easier. Click the big speed buy button and confirm your purchase. As long as you're logged in, you can have the item ordered in a matter of seconds. Watch your wallet, because it might even be TOO easy to spend money. No More Missed Items. Unlike the traditional TV channel, if you miss an old product, you can go back and see what previously aired. 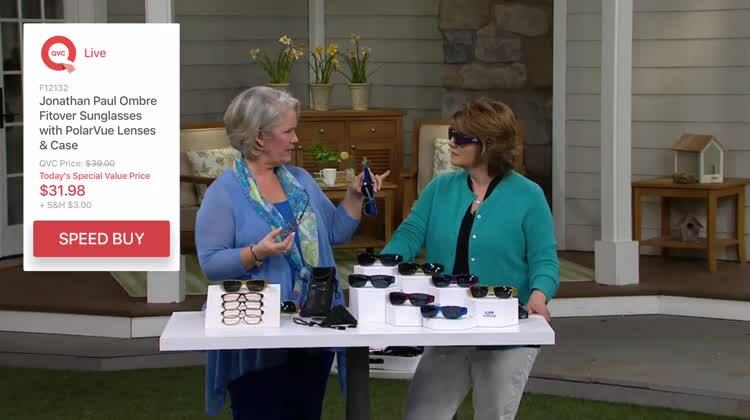 You'll be able to see the images and order items, even after they've had their time on QVC. Now you don't have to worry about missing out on your must-haves! You don't like home shopping at all. It's quick to easy to look at and order products, particularly for an item that's currently on air. It even helps you select the product type that's right for you with its range of images, sizes and colors. Moroever, it lets you purchase items in a jiffy with Speed Buy. "Interact with your TV like never before with the QVC app for Apple TV® platform. 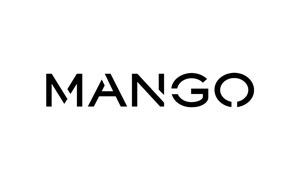 Download this easy-to-use app for free and you can order items right through your TV! 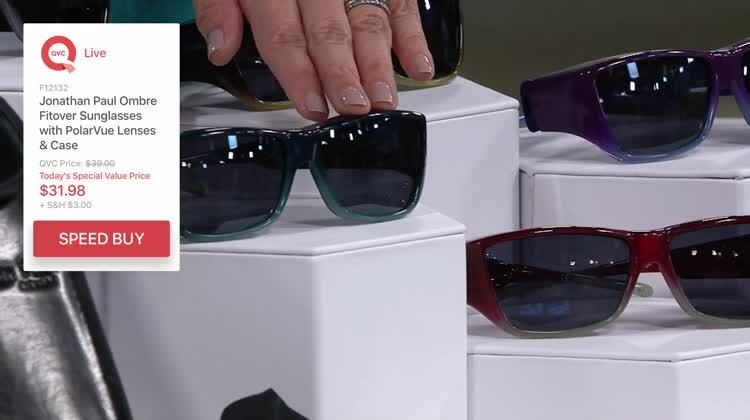 QVC is making it easier than ever to shop your favorite brands and discover new must-have products. Download this easy-to-use app for free and you can order items right through your TV! • Never miss another deal. View specials including Today's Special Value® offers, One Time Only Values, and more featured promotions all in one place. • View product images, sizing, and color swatches. • Existing customers can quickly and easily Speed Buy® purchases. Even save your email address for quicker future purchases. • New customer? No problem! You can set up an account from the QVC mobile apps or QVC.com and then order items right through your TV. QVC wants you to be completely satisfied with your purchase. If you're not satisfied with your purchase for any reason, the QVC return policy allows you to send back the merchandise within 30 days of the date you received the package for an exchange or a refund of the purchase price, minus the original shipping and handling and the Q Return Label fee. See QVC.com for more details. Thanks to QVC’s award-winning service, QVC has been honored 13 times with BizRate's Circle of Excellence distinction. QVC also received Shopping.com's Trusted Store seal, a prestigious vote of customer confidence awarded to online merchants. QVC is committed to providing quality service and treating your information responsibly. For details, please see the Privacy Statement on QVC.com. 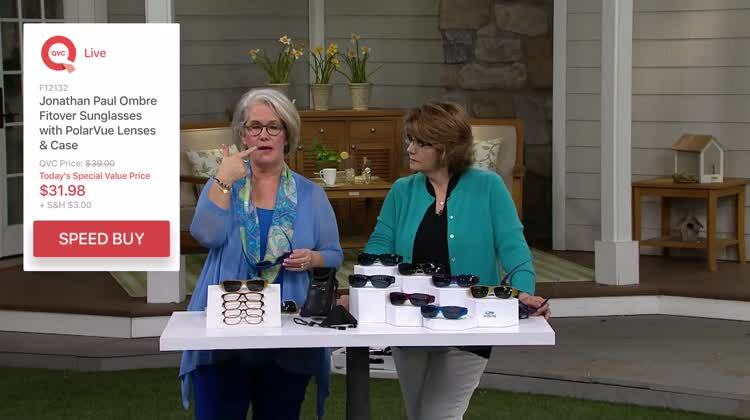 QVC is VeriSign Secured, so you can feel confident while shopping. QVC participates in the VeriSign Secured Seal Program. All of your personal information is encrypted by Secure Sockets Layer (SSL) software when it's transmitted to QVC during the checkout process, just as it is on QVC.com or QVC mobile apps.